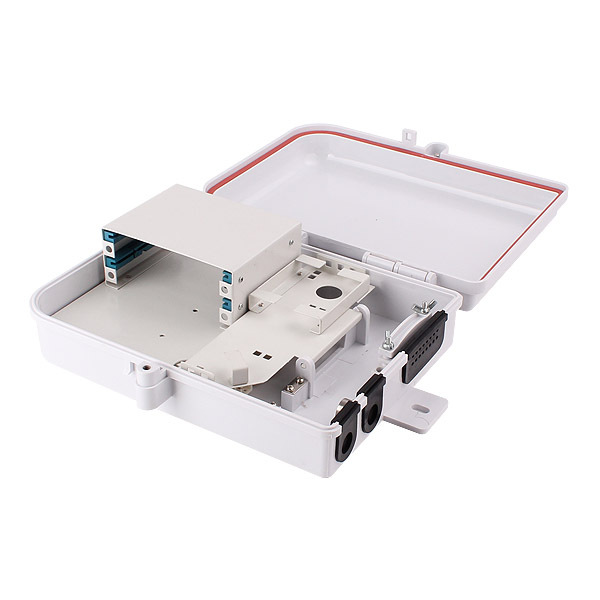 This 16 port Indoor / Outdoor Wall Mounted Access Termination FTTH Optical Fiber Distribution Box Enclosure comes with 2 ports for fiber optic cables both indoor and outdoor are workable. And there are 16 ports for drop fiber optic cable 3.0*2.0mm diameter. 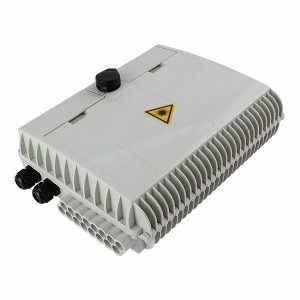 Inside this splitter distribution box, you can assembly 1:16 PLC LGX optical splitter connected with adapters. 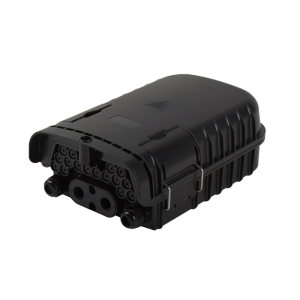 Then the drop cable with connectors can be easily connected with the adapters for use. 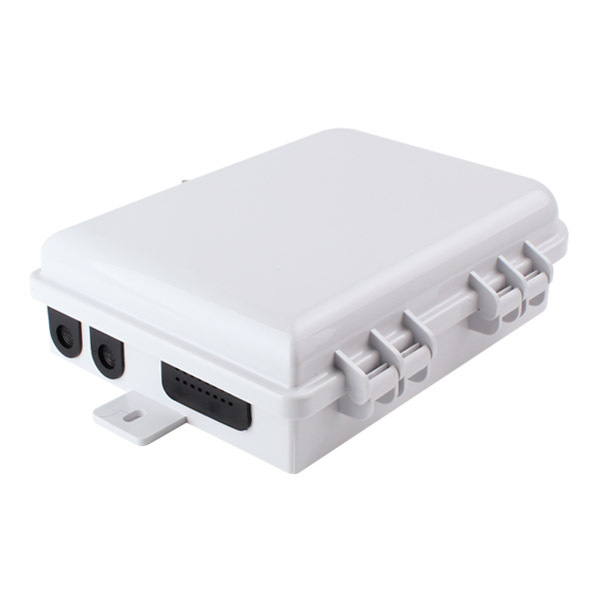 What items are included in this 16 port Indoor / Outdoor Wall Mounted Access Termination FTTH Optical Fiber Distribution Box? 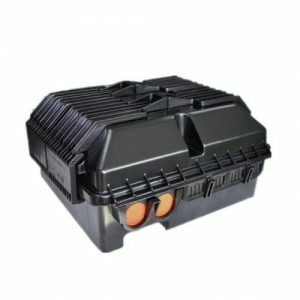 A main parts (cover and base), 2 screws and 20 pcs heat shrinkable sleeves.